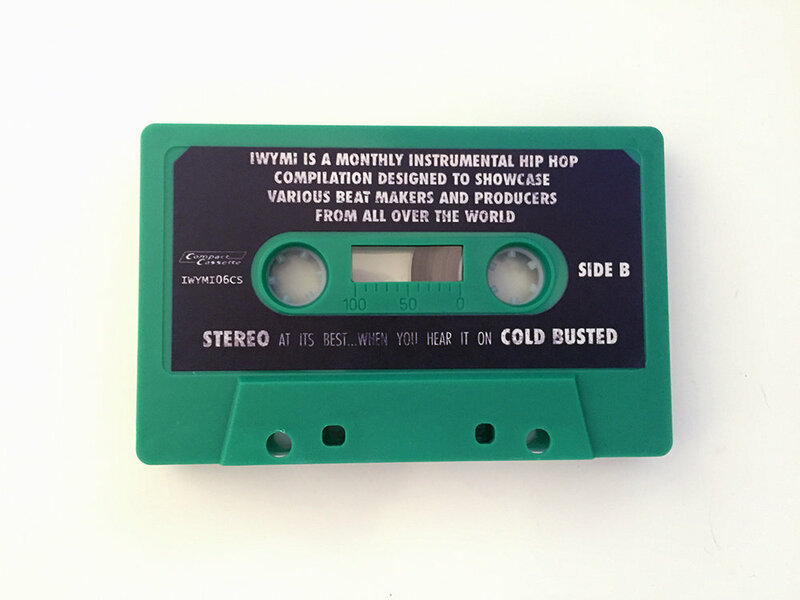 [NASABEATS] Dope chill vibes all around! 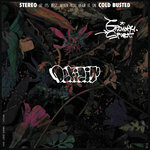 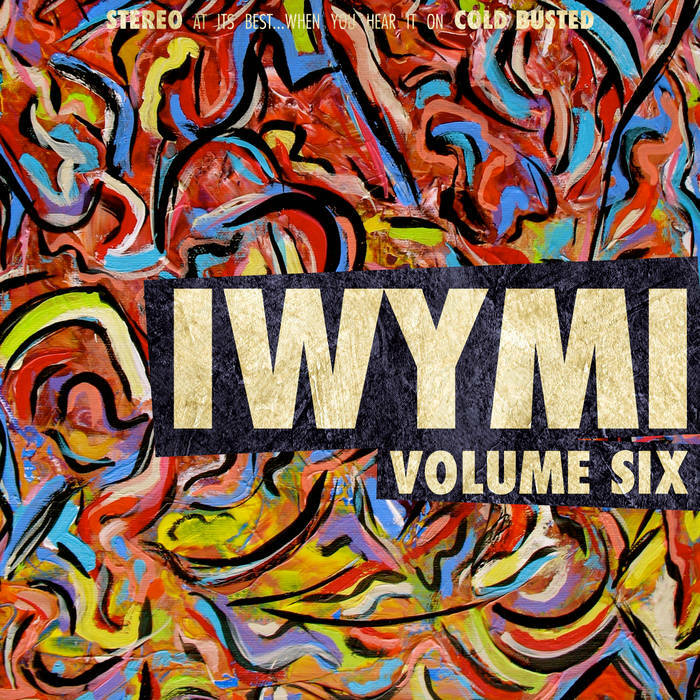 Favorite track: I Need Bell Bottoms. 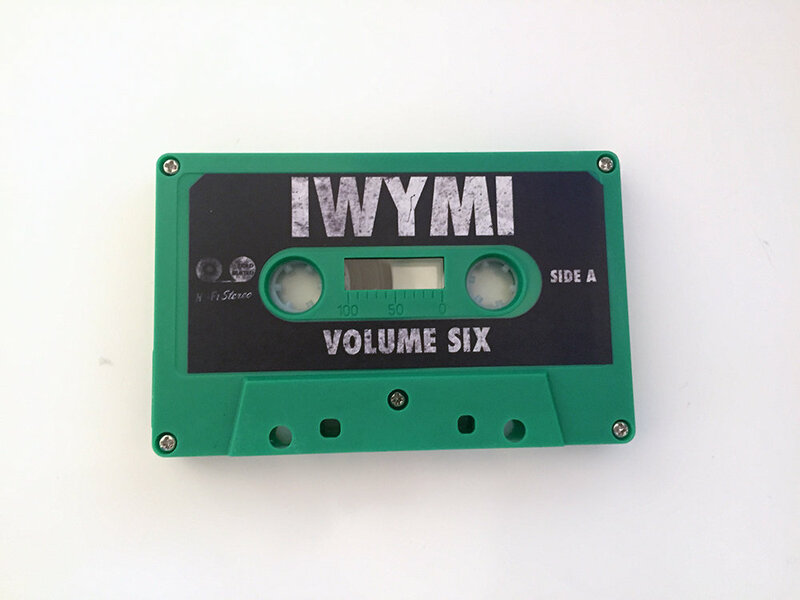 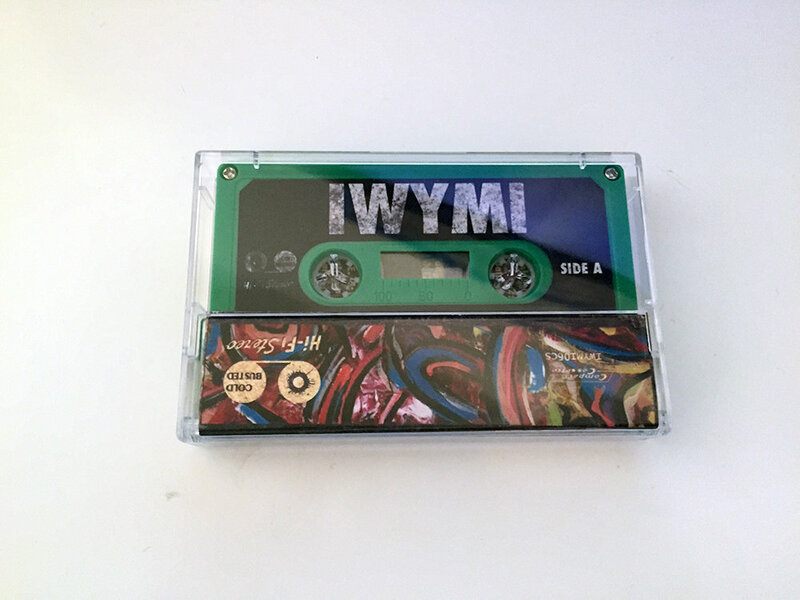 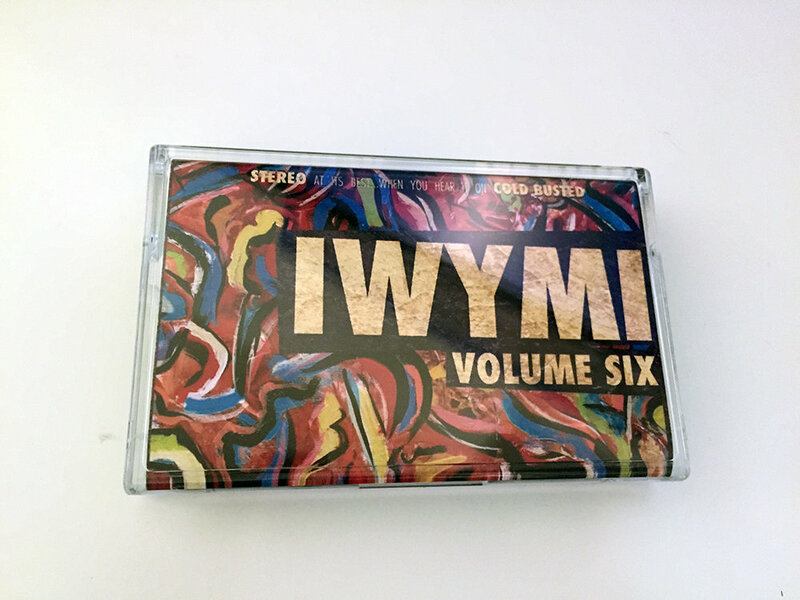 Includes unlimited streaming of IWYMI Volume Six via the free Bandcamp app, plus high-quality download in MP3, FLAC and more.